January 27 - Jonn Penney & Martin Roach: The Eight Legged Atomic Dustbin Will Read Itself, 7pm, Slade Rooms. Free entry. 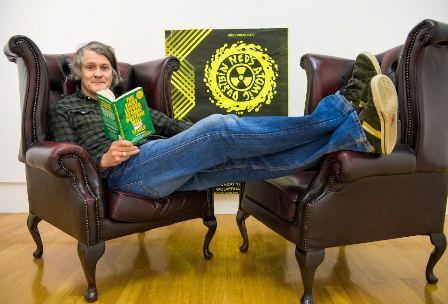 Ned's Atomic Dustbin frontman Jonn Penney and bestselling author Martin Roach discuss the early years of the so-called 'grebo' scene and how the Black Country music phenomenon that went global impacted on their lives and those of the people close to them. During the 60-minute event, the duo will interview each other, then answer questions from the audience. January 27 – Miles Hunt, 8.30pm, Slade Rooms. Tickets £13.50. 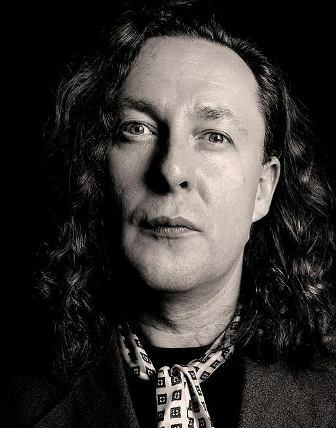 The Wonder Stuff frontman presents The Wonder Stuff Diaries '90 -'94, Miles' personal anecdotes and inside stories of the band's most commercially successful period. It was a time when The Wonder Stuff scored a chart-topping hit, played a massive homecoming show at Walsall's Bescot Stadium, toured the US - and decided to quit whilst at the top. January 27 - The Quiet Compere, 7.30pm, Wolverhampton Art Gallery. Tickets £4 & £3 concessions. Quiet Compere events feature established poets and emerging voices, inviting writers to read for ten minutes each. Participating in the festival performance are Sarah L Dixon, Leanne Bridgewater, Jess May Davies, Kathy Gee, Nina Lewis, Holly Magill, Bobby Parker, Gerry Potter, Steve Pottinger, Polly Stretton and Heather Wastie. January 27 - Catherine O'Flynn & James Hannah, 7pm, Wolverhampton Art Gallery. Free entry. The two authors discuss their debut novels, sharing the experience of writing and publishing. January 28 - Narinder Dhami, 11am, Wolverhampton Art Gallery. Free entry. 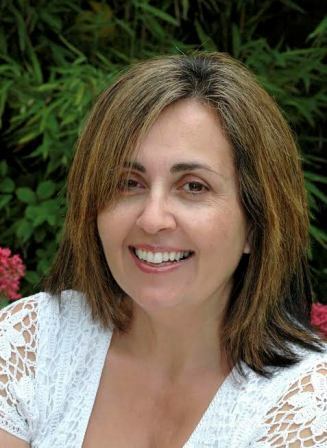 As well as her novels for teenagers, Narinder has written 32 books in the Rainbow Magic Fairies series for Orchard books, 17 Disney re-tellings for Puffin, the Bend it Like Beckham novelisation of the popular Keira Knightly movie and 10 Sleepover Club titles for Harper Collins, as well as 26 educational titles. At the festival event, she will talk about her childhood growing up in Wolverhampton and her journey to becoming a successful children's author. January 28 - Mike Gayle, 1.45pm, Wolverhampton Art Gallery. Free entry. Birmingham-born Mike Gayle became a full time novelist in 1997 following the publication of his Sunday Times top ten bestseller My Legendary Girlfriend. To date Mike is the author of twelve novels including Mr Commitment, Turning Thirty and Wish You Were Here. His books have been translated into over 30 languages. 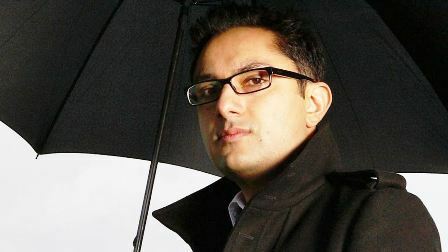 January 28, 3pm - Sathnam Sanghera in conversation with Paul McDonald, 3pm, Wolverhampton Art Gallery. Tickets £7. Sathnam's first book, The Boy With The Topknot: A Memoir of Love, Secrets and Lies in Wolverhampton, was shortlisted for the 2008 Costa Biography Award, the 2009 PEN/Ackerley Prize and named 2009 Mind Book of the Year. It is being adapted for TV to air on BBC in the autumn of 2017. January 29 – Anthony Cartwright, 12pm, Bantock House. Free entry. Anthony Cartwright's fourth novel, Iron Towns, weaves the industrial and football history of an invented valley in the Midlands with legends from British myth and the story of five friends whose bright futures lie in the past. The central character, Liam Corwen, plays out his days as captain of historic Iron Town FC, while having a history of football tattooed on his body. Like Cartwright's previous three Dudley-set novels (The Afterglow, Heartland and How I Killed Margaret Thatcher) Iron Towns is inspired by the Black Country. January 29 - Two play extracts for the price of one, 7pm, Slade Rooms. Tickets £4.50. Enjoy previews of two stage productions. Paul Chowdhry is My Guru by Vimal Korpal and Paul Nicholl is a comedy about an Asian man's life where he finds his life improves when taking advice of his comedy hero Paul Chowdhry. In contrast, Funes the Memorious by Paul Nicholl is a psychological drama about an Asian soldier returning from the Second World War and finding he has no place left in society.